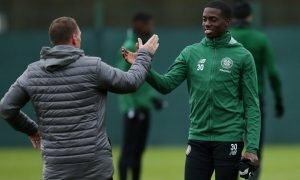 'Got my vote for POTY' - Loads of Celtic fans were in raptures celebrating star man | The Transfer Tavern | News, breakdown and analysis on all things football! Celtic fans absolutely love the way that James Forrest has been playing this season. The Scottish midfielder has had the best goalscoring season of his career this campaign, and he added yet another goal yesterday when he nailed a 25-yarder into the top left-hand corner to open the scoring against Aberdeen at Hampden Park. Aberdeen were far from the tough Hampden Park test that the Celtic supporters thought they were getting. The Dandies succumbed to defeat, losing 3-0 against the all-encompassing Bhoys. However, it could have been very different had Dom Ball and Lewis Ferguson not been dismissed on the day, meaning that the travelling fans from Pittodrie returned to Aberdeen thoroughly disappointed. Even with 11 men, it’s no small task to beat Celtic at Hampden. 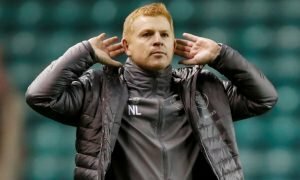 The neutral ground is pretty much Celtic’s second home given how often they find themselves playing at the national stadium, and seeing the way that James Forrest is stepping up and firing in world-class strikes, you’d think he was at home. That strike was his 17th of the season, and with 20 assists to go with that he’s truly been sublime. 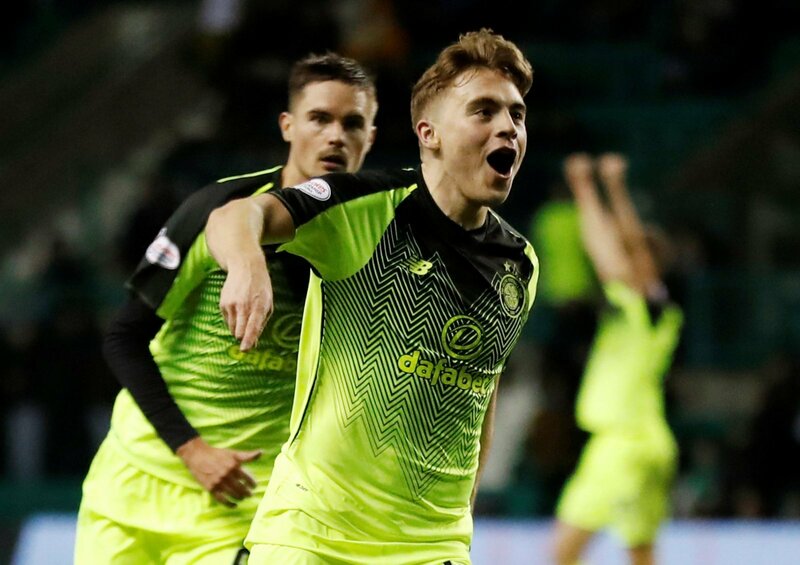 The Hoops absolutely loved seeing James Forrest fire home yet another goal in this mightily impressive solo season for the 27-year-old and will hope he can be just as good against Hearts in the final next month.